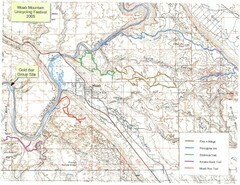 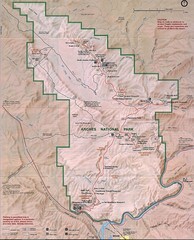 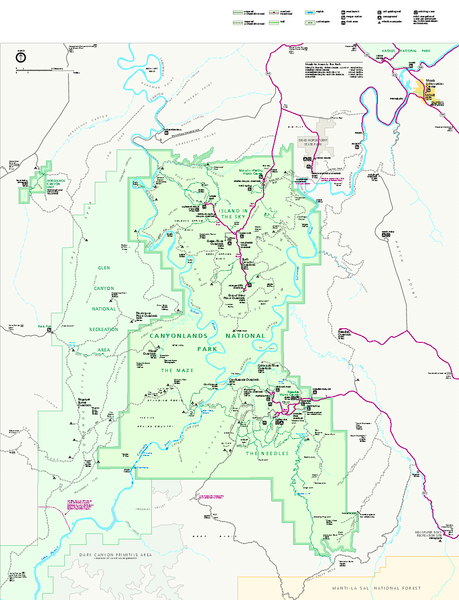 Official NPS map of Canyonlands National Park. 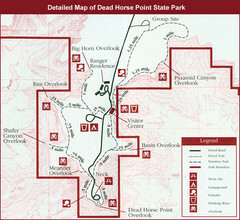 Located in Utah. 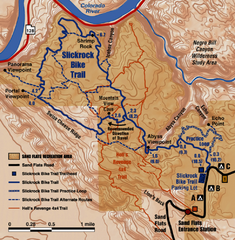 Map shows all areas but does not include backpacking sites or road/trail mileages.